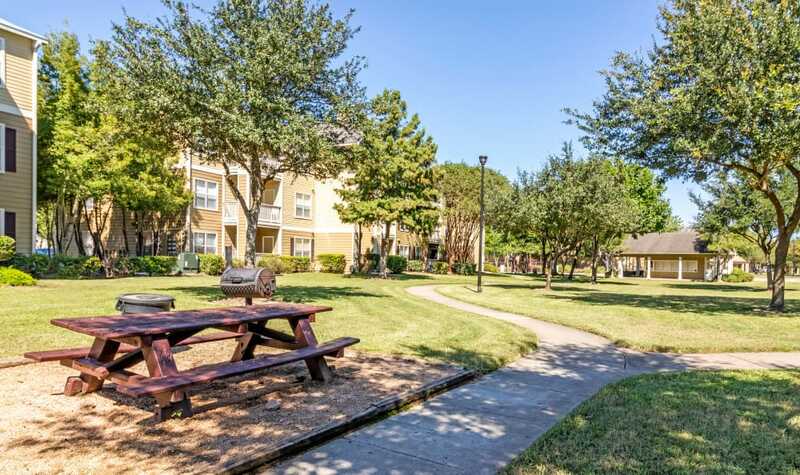 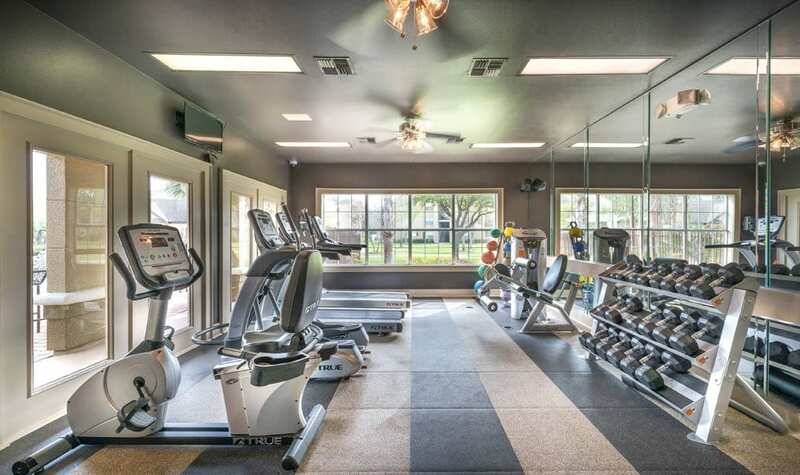 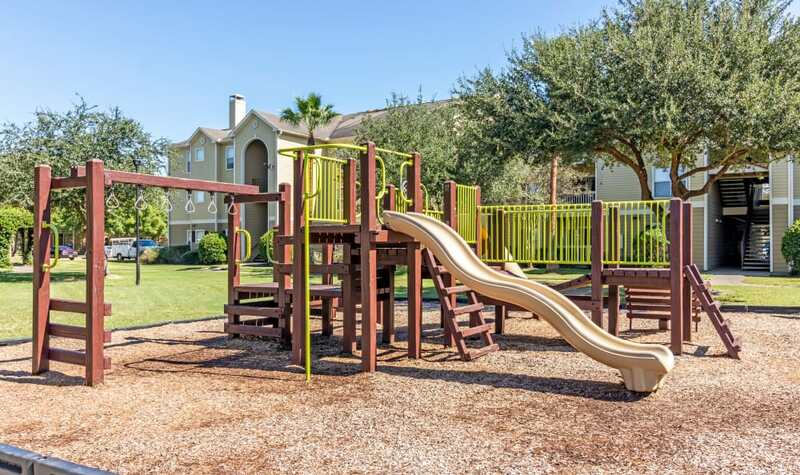 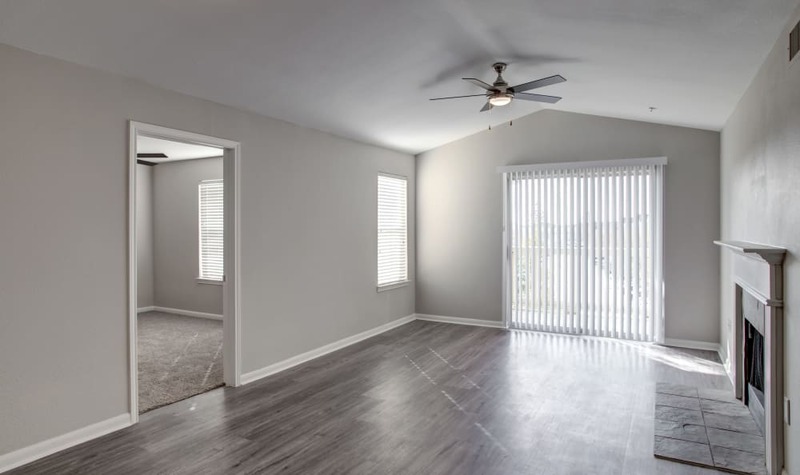 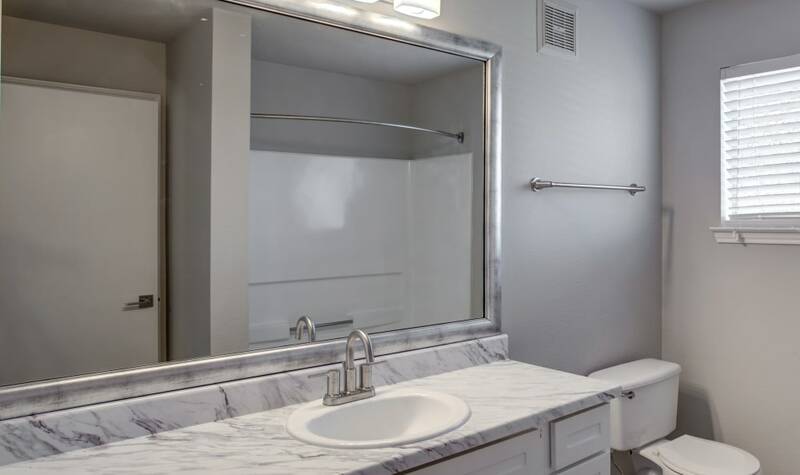 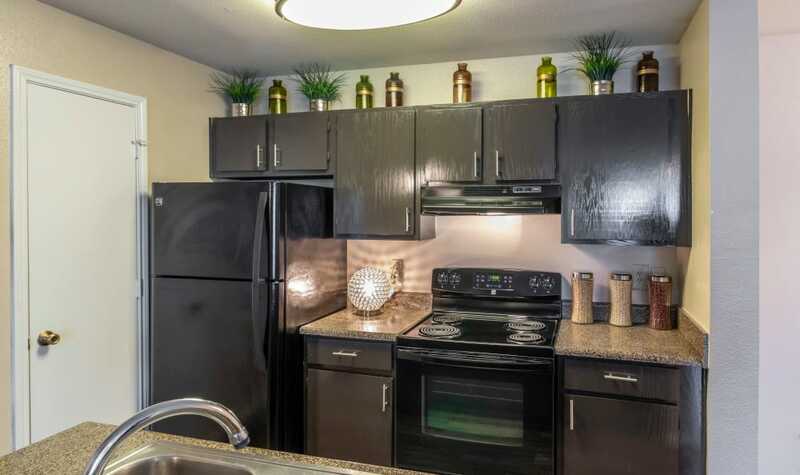 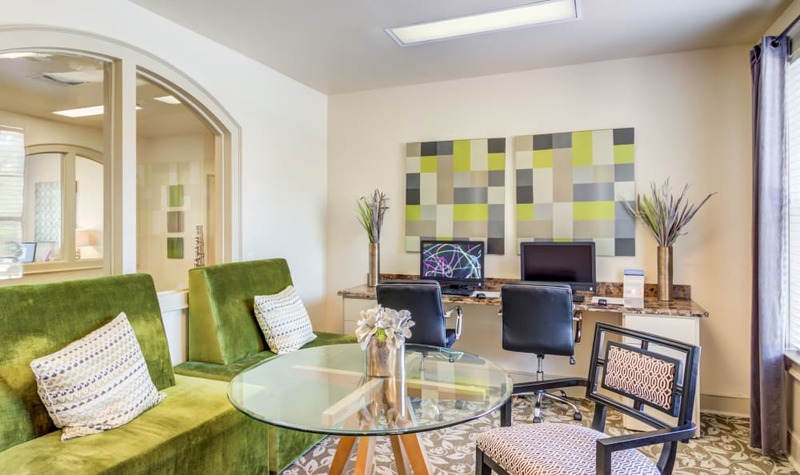 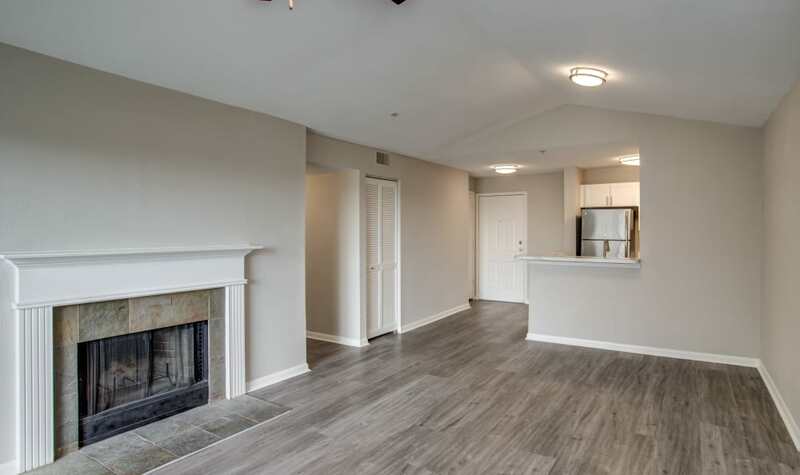 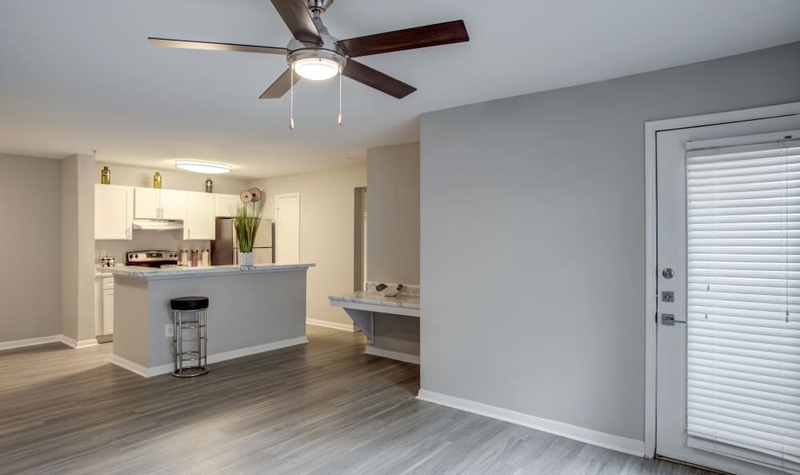 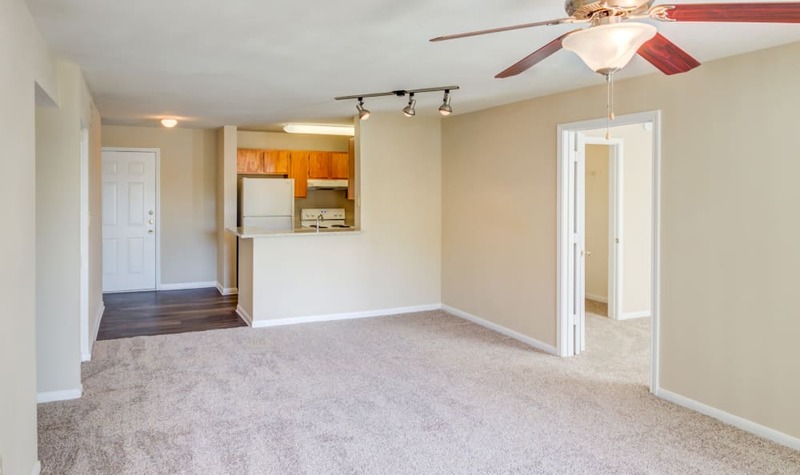 As you browse the photos of Kenwood Club at the Park, it’s easy to see why our apartments are among the top rated in Katy, TX. 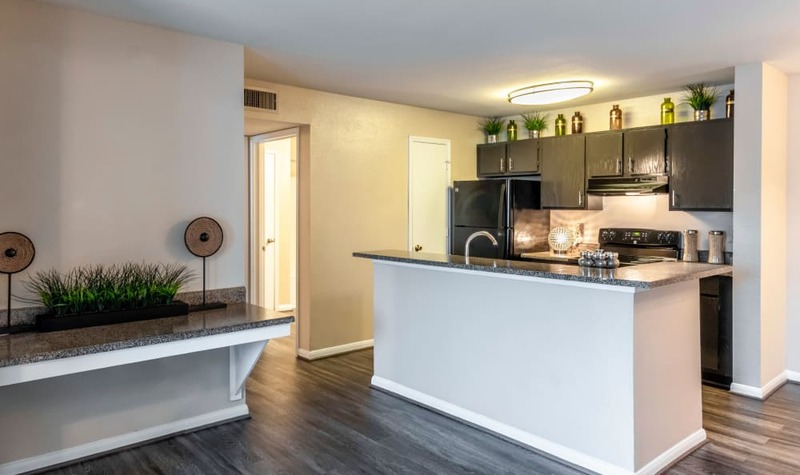 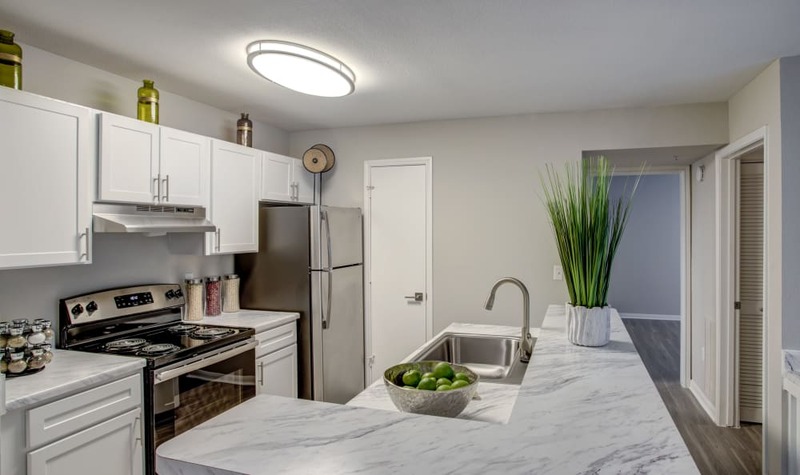 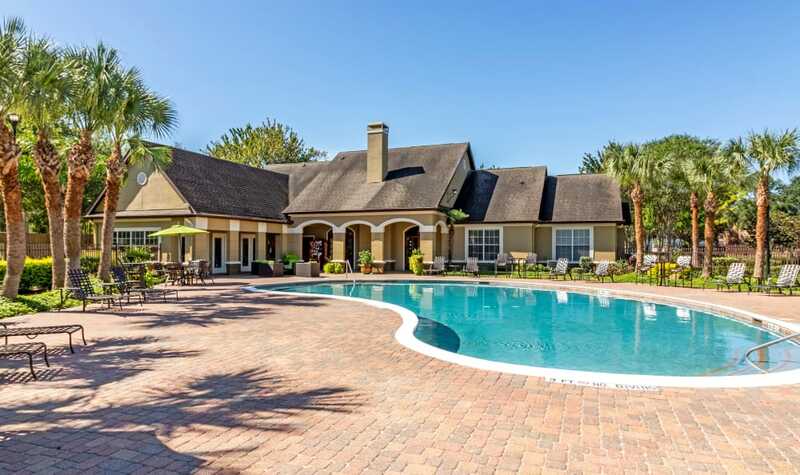 Spacious one, two, and three bedroom floor plans, resort-style amenities, and a central location are just a few of the reasons why residents choose us. 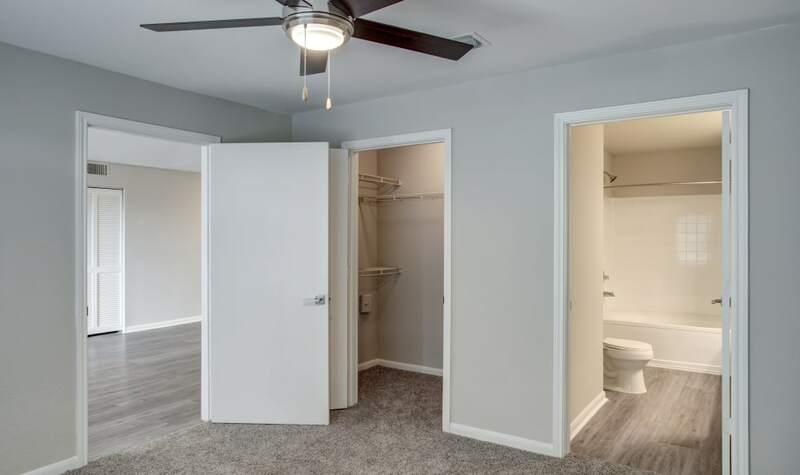 But there’s more to our community than that. 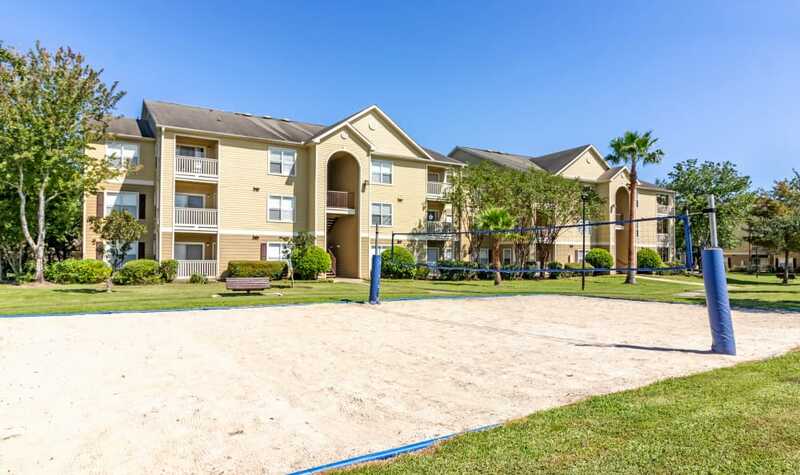 We also offer a relaxed lifestyle that is welcoming to all – even your cats and dogs. 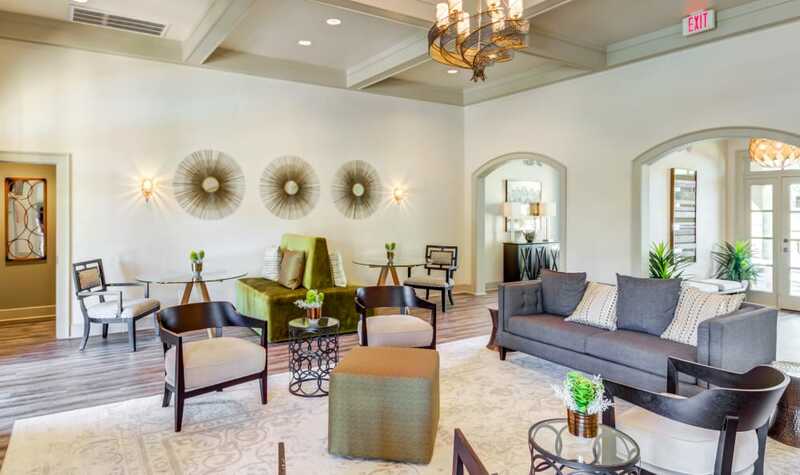 At Kenwood Club at the Park, we believe that your home is your sanctuary. 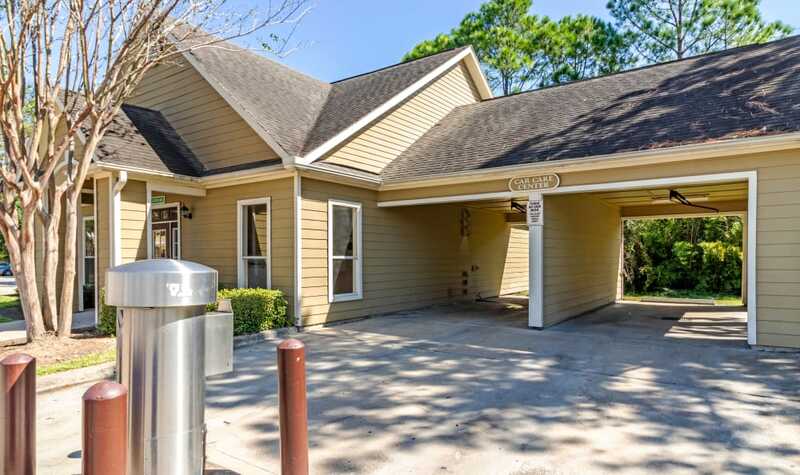 That’s why we’ve done everything we can to ensure you feel at ease from the moment you pass through our gates. 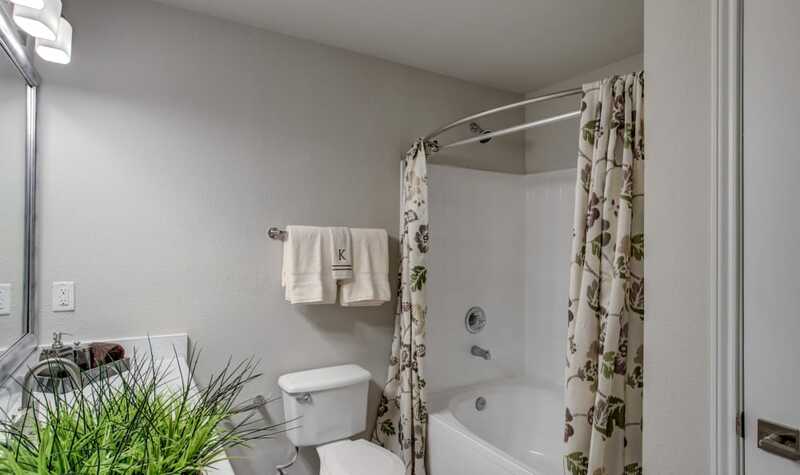 Cool down with a visit to our refreshing swimming pool or retreat to the air-conditioned comfort of your apartment. 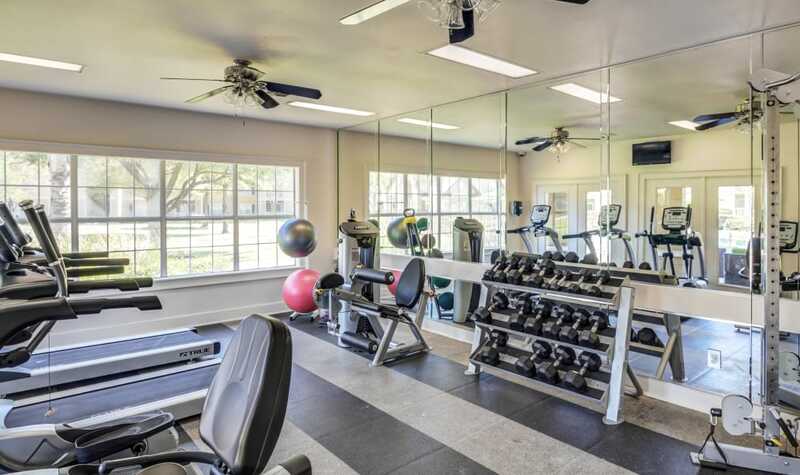 Squeeze in a workout for yourself in the fitness center, or throw the ball around for your pet at the onsite Bark Park. 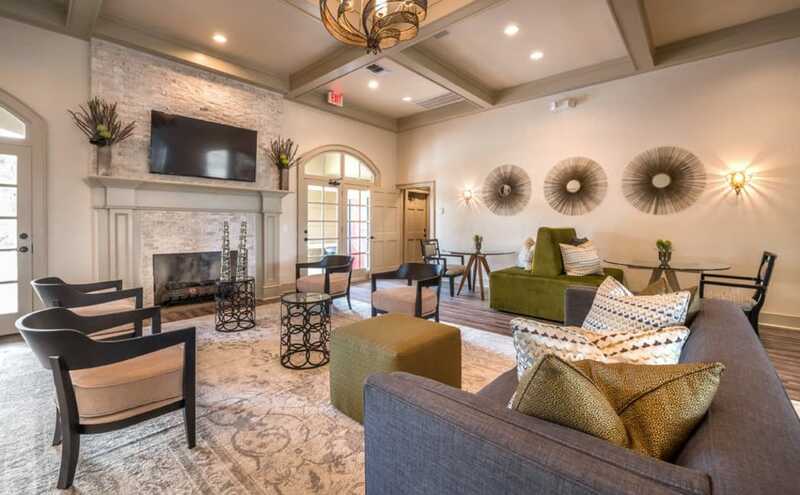 This is life at Kenwood Club at the Park. 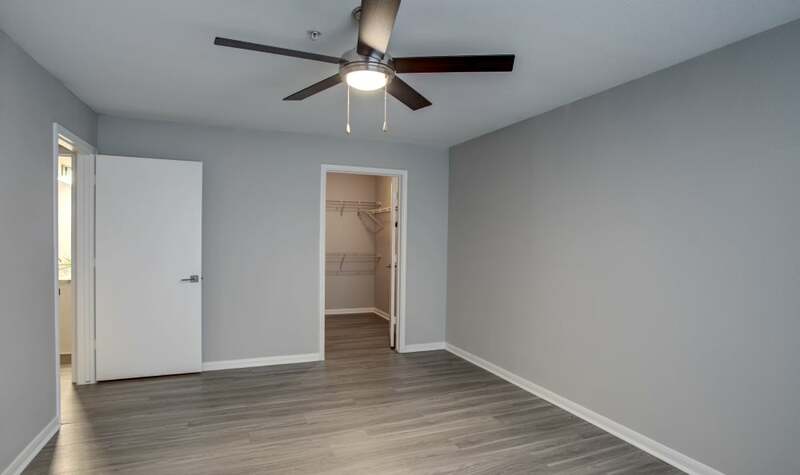 Give us a call to see how you can put yourself in the picture.